Unfortunately, Mailspring only supports Gmail-style "threaded" message display. When new replies arrive to existing messages, they're disabled as a single grouped "thread" in the relevant folders / Gmail labels. This is largely for historical reasons—Mailspring is the successor of Nylas Mail, which used the Nylas APIs and closely mirrored Gmail's APIs for email actions, meaning there was no way to perform an action (eg "move to folder") on a single message, only on a full conversation. 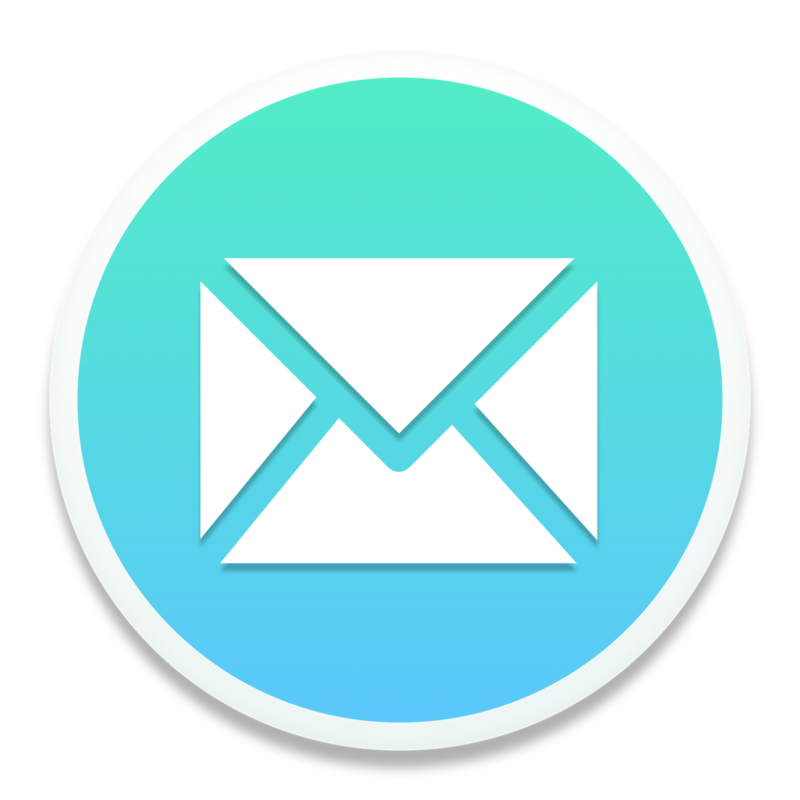 Now that Mailspring connects directly to IMAP providers, it should be possible to implement a message-based mailbox view in the future. A large number of people prefer conversation-style threading, so it's still on the backlog. Stay tuned! How do I open a thread / message in another window? Can I reply to or forward an email using a different account?